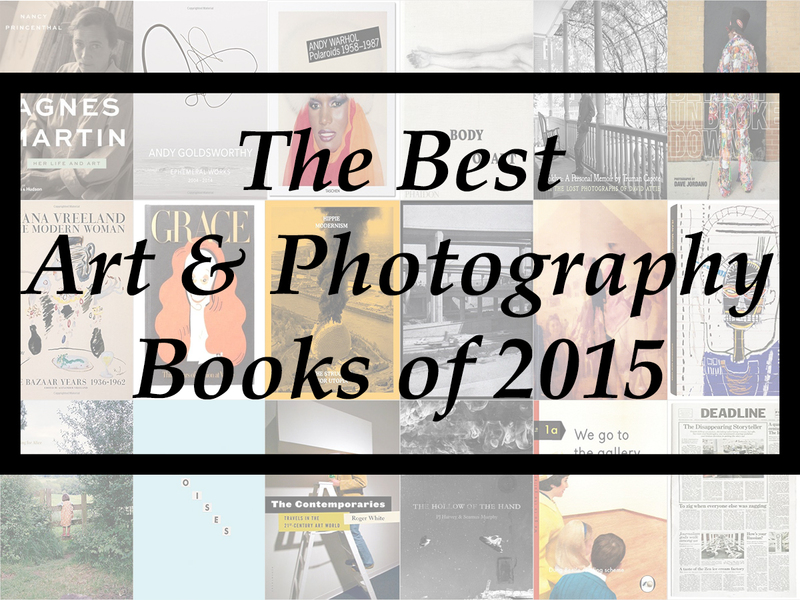 368 unique books were found in the 35 “Best Art & Photography” book lists we consulted. 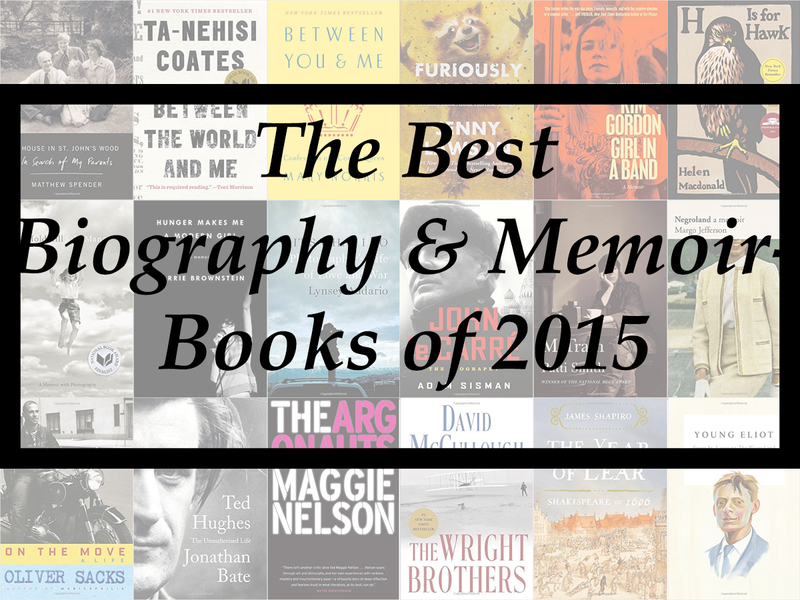 Of the 368 books, 38 titles appeared on multiple lists. 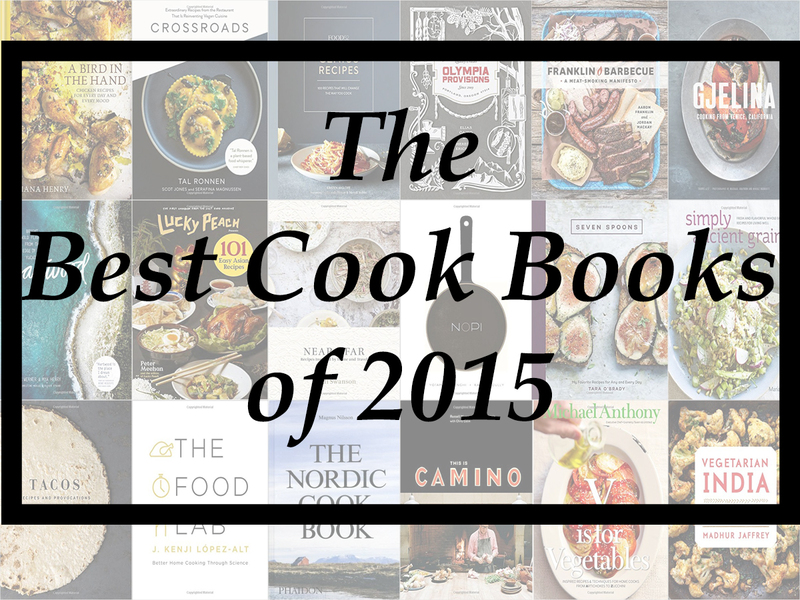 386 different books were found in the 56 “Best Cook Book” book lists we consulted. 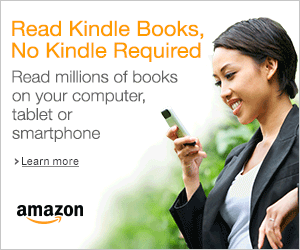 Of the 182 books, 96 titles appeared on multiple lists. 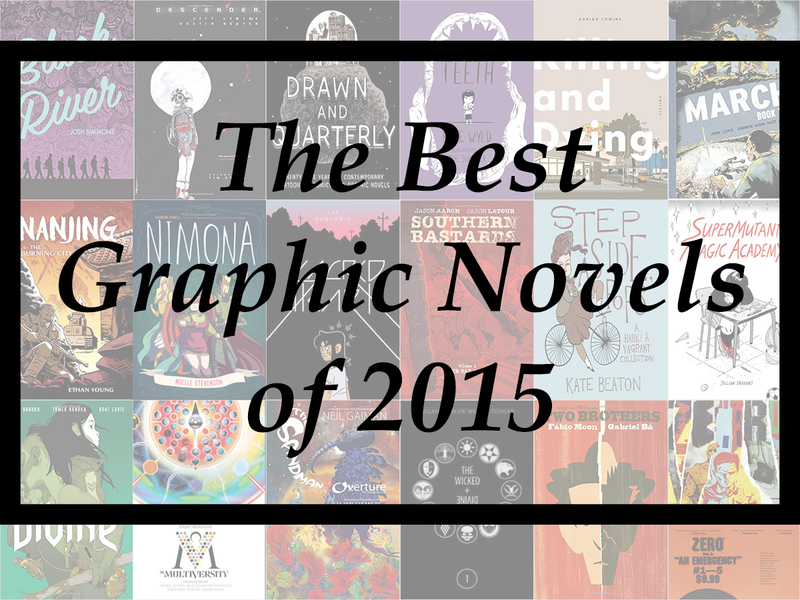 220 unique books were found in the 35 “Best Graphic Novel” book lists we consulted. 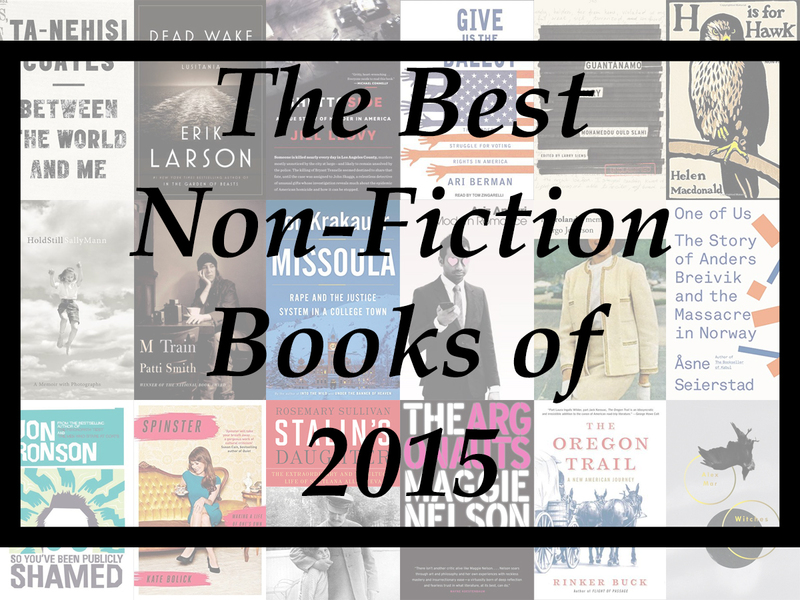 Of the 220 books, 64 titles appeared on multiple lists. 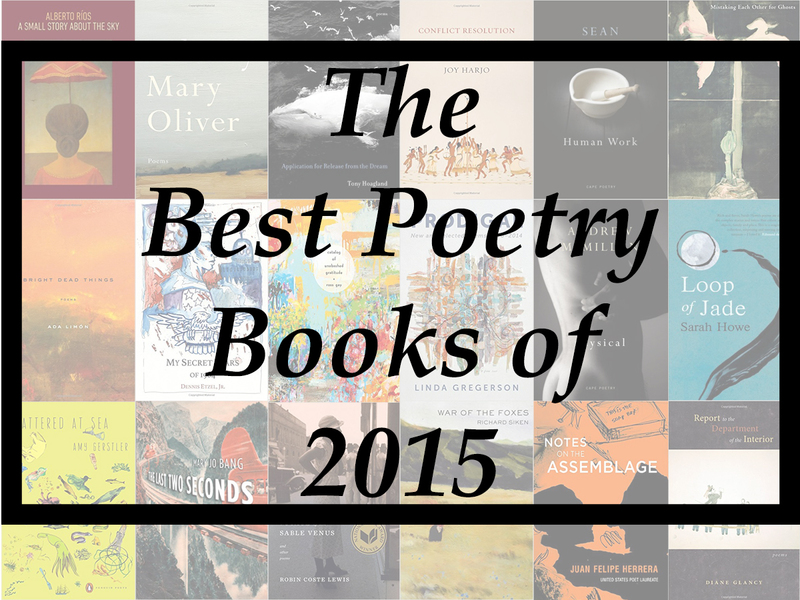 182 different books were found in the 16 “Best Poetry” book lists we consulted. 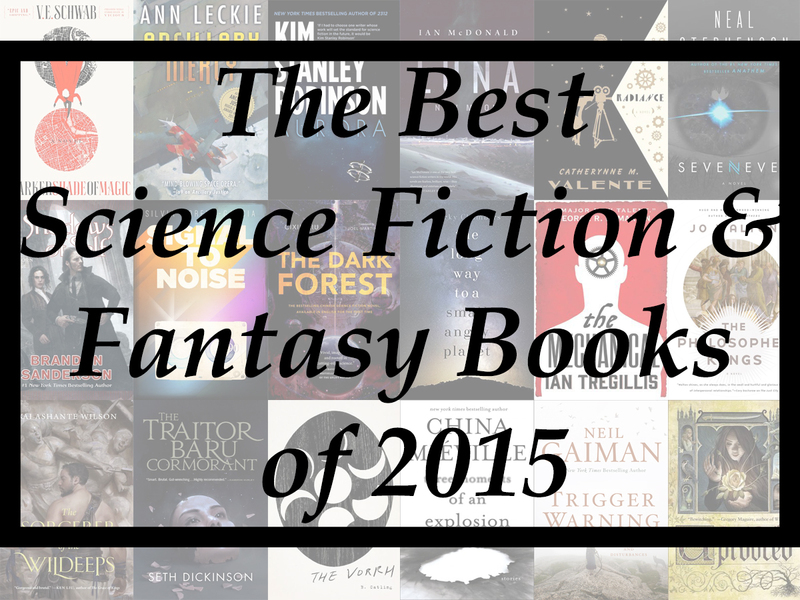 Of the 182 books, 27 titles appeared on multiple lists. 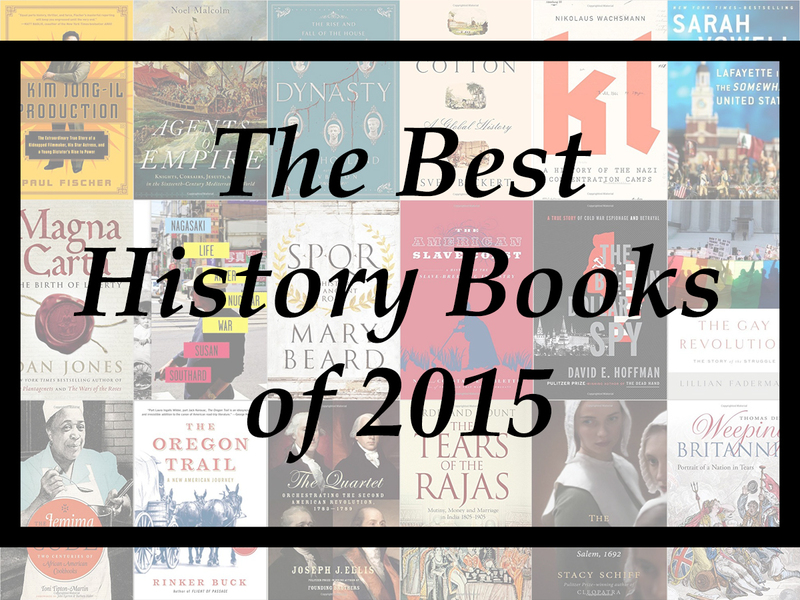 171 unique books were found in the 21 “Best History” book lists we consulted. 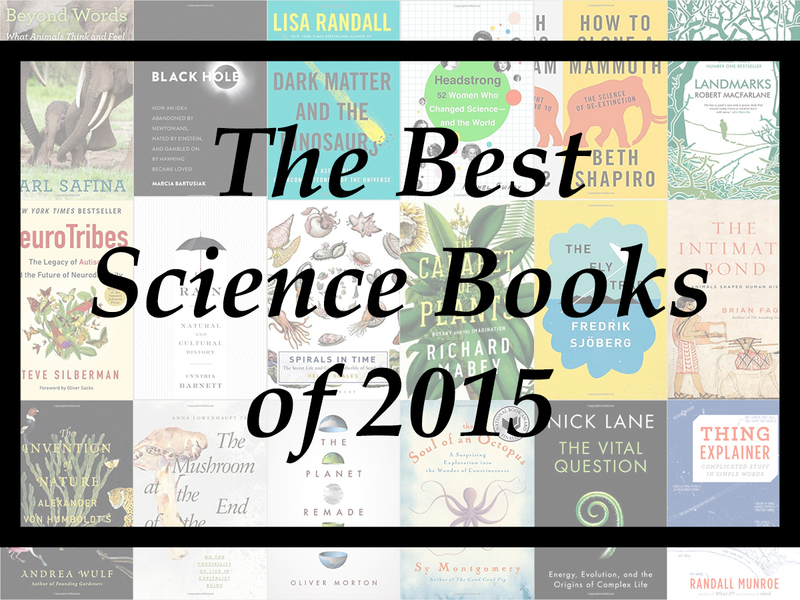 Of the 171 books, 37 titles appeared on multiple lists.